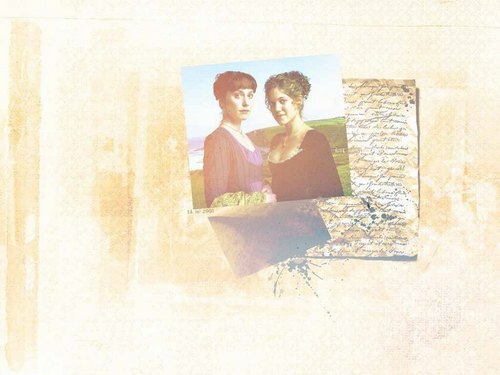 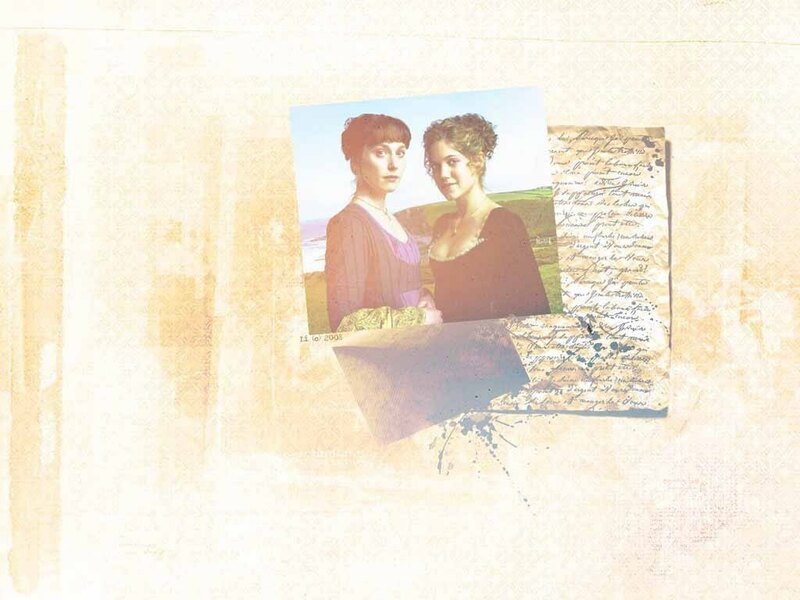 Sense & Sensibility. . HD Wallpaper and background images in the Jane Austen club tagged: sense and sensibility jane austen 2008 adaptation elinor edward marianne.